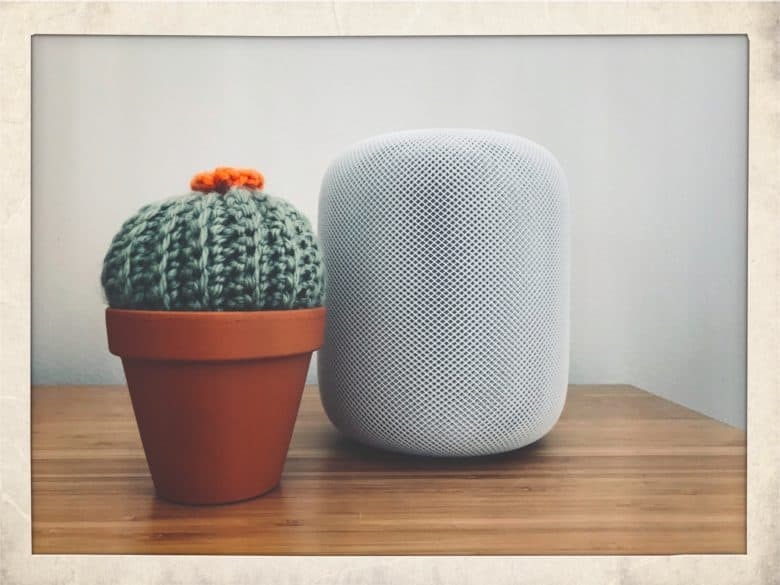 HomePod is part of a growing product category. The smart speaker market continues to explode — and Apple’s expected to carve out an ever-growing piece of it. According to a new report published by IDC, the global smart speaker market will grow 26.9 percent in 2019. In total, the research firm thinks that 832.7 million total smart speakers will ship this year. 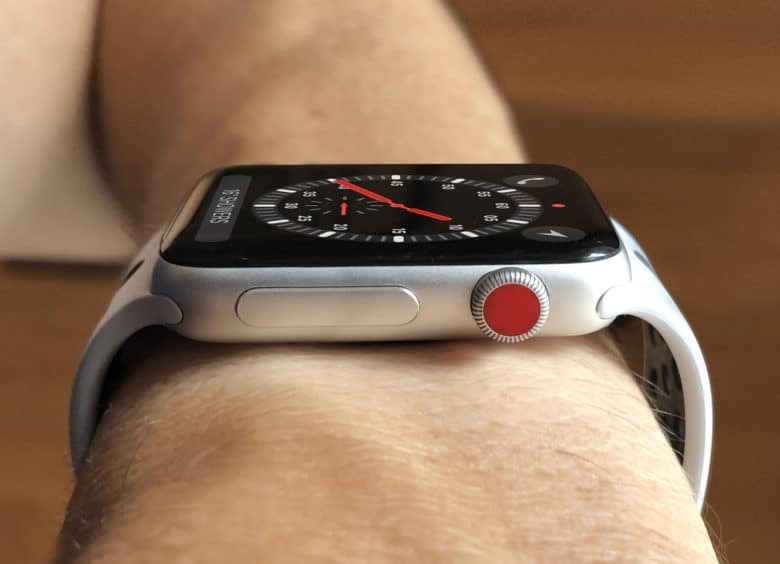 Don't expect Apple Watch to lose its dominance any time soon. Apple is likely to remain the biggest player in the smartwatch category, a new report from analysts at IDC suggests. 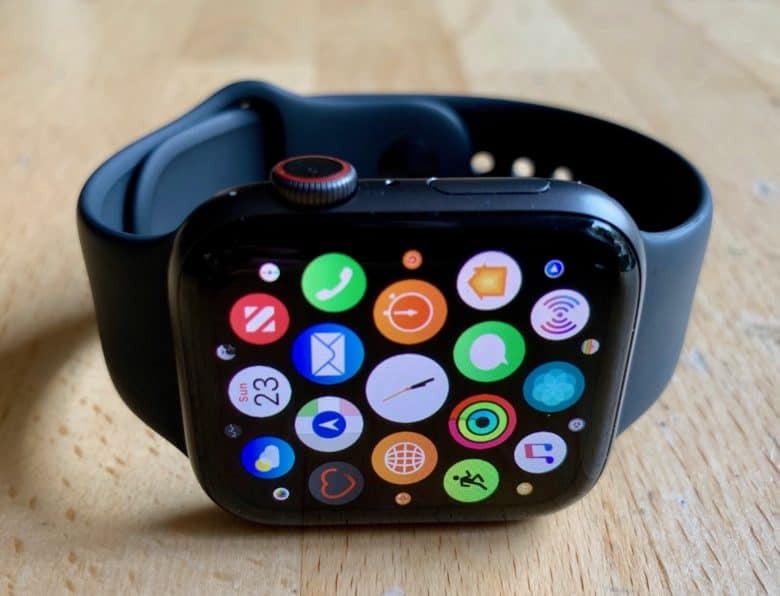 The firm suggests that the overall wearables category is set to reach 125.3 million units this year, of which smartwatches represent around half. By 2022, IDC thinks that 189.9 million wearables will be sold. That’s growth that surpasses either the smartphone or the PC. 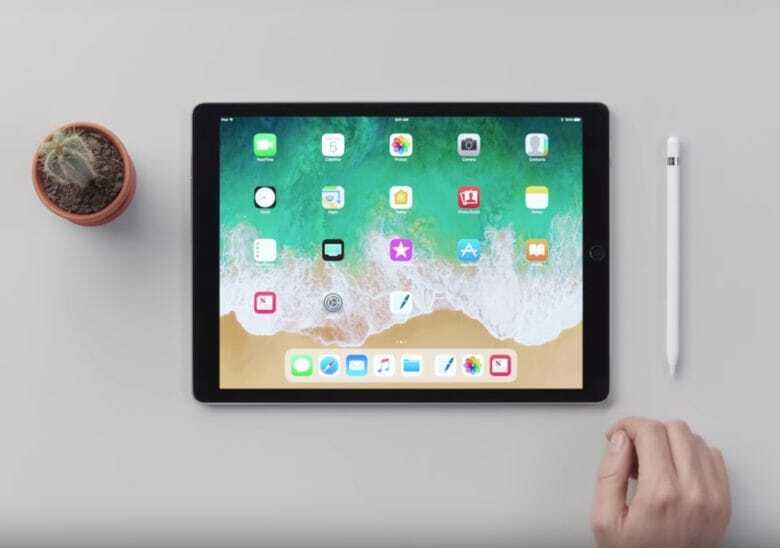 In just a few years this 4.7-inch iPhone screen will be considered tiny. The iPhone 8 display is 4.7 inches. 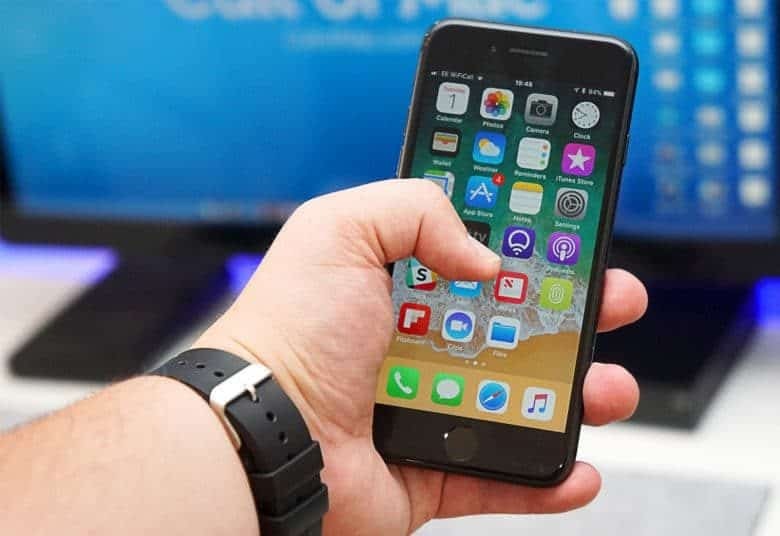 Over the next few years, phone screen sizes are expected to grow to the point that only a tiny fraction will be that small. Fortunately, it appears Apple is keeping up with the trend. In fact, it could be argued that the iPhone started it. 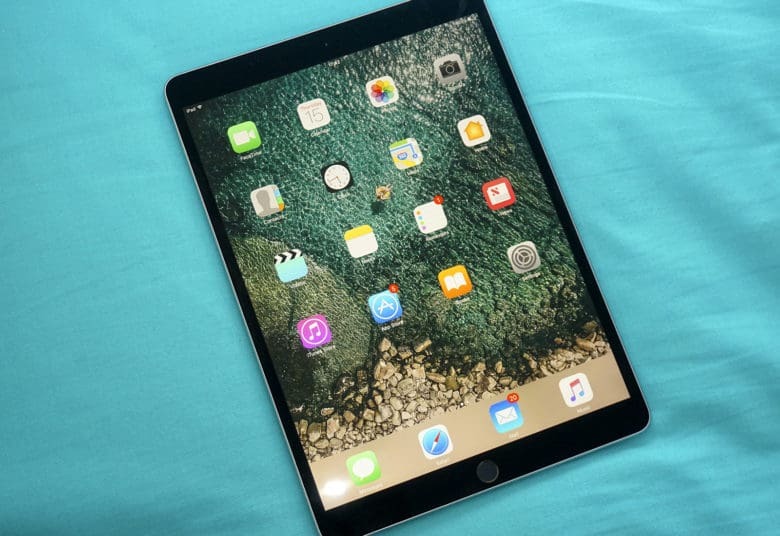 The iPad remains the king of tablets after strong sales helped the device grab its highest share of the worldwide tablet market since 2014. 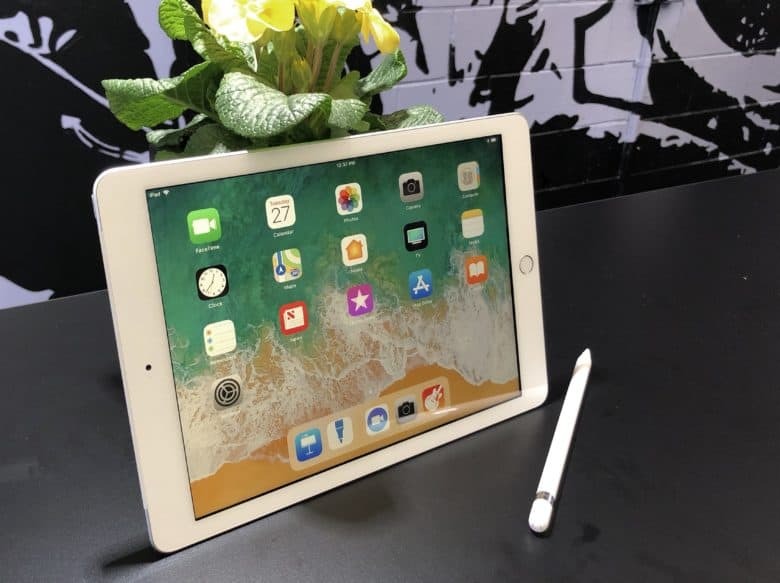 Apple confirmed on Tuesday that it sold 9.1 million iPads last quarter, which helped its market share grow 2.1 percent despite a drop in overall tablet shipments. 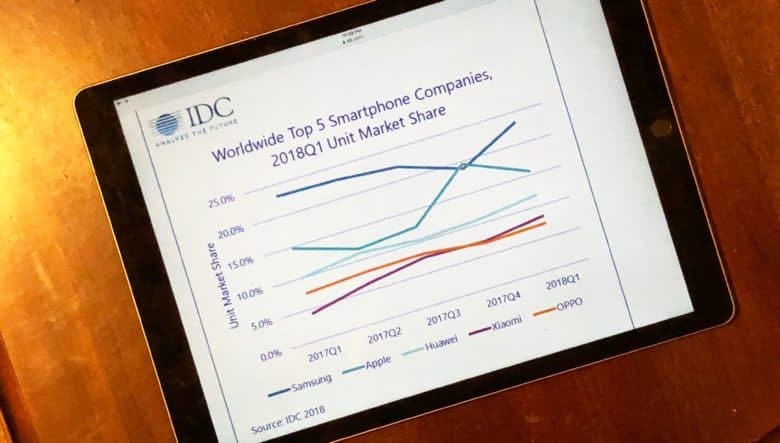 A sequential chart shows Apple was briefly at the top of the global smartphone market, but not in Q1. 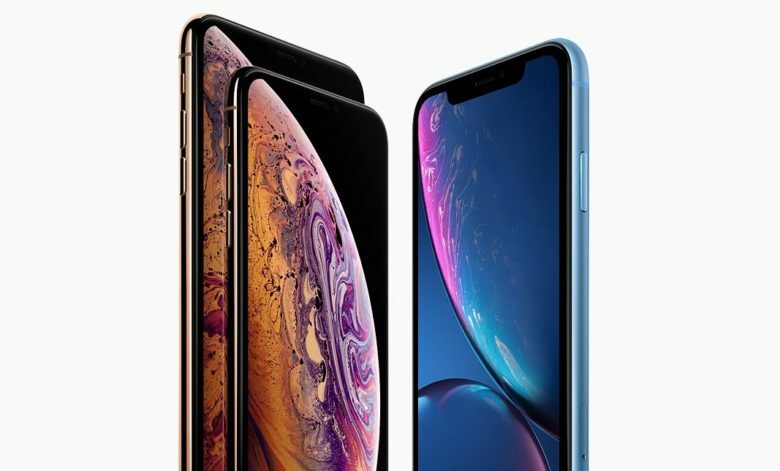 The total number of smartphones shiped worldwide in the first quarter of the year declined, but Apple was immune, experiencing a small increase. Its share of the global market grew as a result. Arch-rival Samsung was hit though, seeing a small decrease year over year despite the launch of its new flagship models. 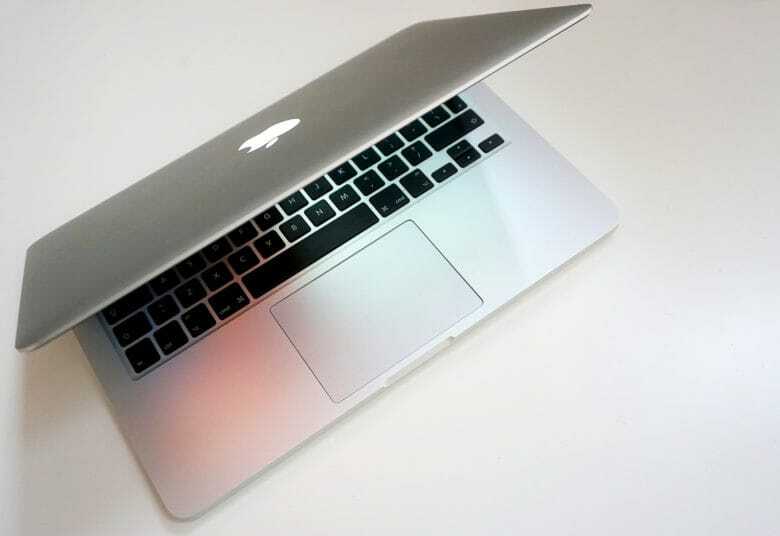 Mac shipments rose in a competitive computer market last year to give Apple a greater market share. The company, alongside HP, enjoyed impressive growth year-over-year, while big players like Asus and Acer saw their shares fall.